Monty Python star and much-loved travel TV presenter Michael Palin brings to life the story of HMS Erebus, the little ship that took on the Antarctic and the Arctic in the 1840s - and the subject of his latest bestselling book. In the second half of the show, Michael tells his own life story, talking about everything from Monty Python to Ripping Yarns and the many television travel series that have taken him all around the world, from the North Pole to North Korea. He'll also reveal how his three favourite subjects at school (Geography, History and Comedy) have shaped his life and how comedy and adventure have intertwined. 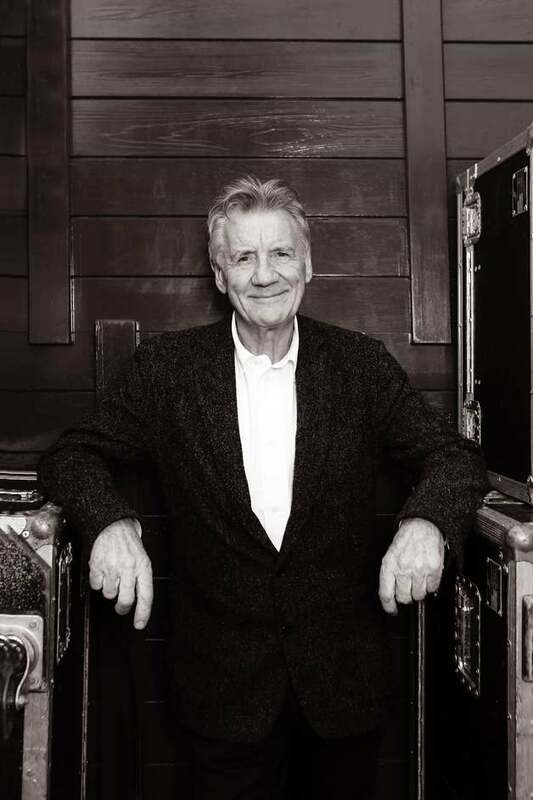 What are the best dining options near Michael Palin: Erebus: The Story Of A Ship London? Michael Palin: Erebus: The Story Of A Ship gyms, sporting activities, health & beauty and fitness. The best pubs near London Michael Palin: Erebus: The Story Of A Ship. Michael Palin: Erebus: The Story Of A Ship clubs, bars, cabaret nights, casinos and interesting nightlife. Where to have your meeting, conference, exhibition, private dining or training course near Michael Palin: Erebus: The Story Of A Ship. The Bronxville-born, Nashville-based country music sensation brings her dark and honest material to the stage in a live performance. From cheap budget hotels to luxury 5 star suites see our deals for Cadogan Hall hotels, including Cheval Phoenix House Apartments from 72% off.